Great Rates on Louisiana Roofing Contractors Insurance- Call Today! If you’re looking for Louisiana roofing contractors insurance call Jeff Davis Insurance at 337-824-4455. We provide General Liability, Commercial Auto, Workers Compensation, and Coverage for Your Tools and Equipment in all 65 parishes of Louisiana for new business ventures and well-established roofing companies. We offer Louisiana contractors insurance for every type of company. 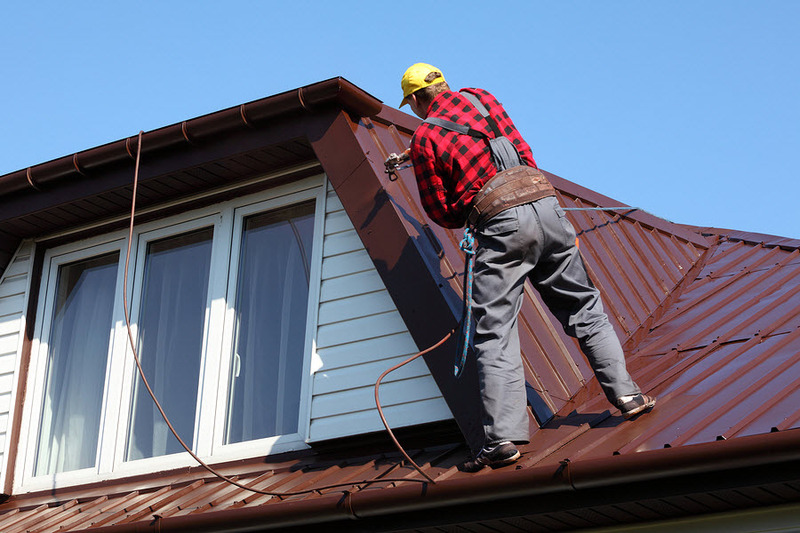 Louisiana Roofing Contractors Insurance Will Help You Stay in Business! In a previous article we learned how Ricky Gallot and his business partner John Minot started a new roofing company after the company they previously worked for went out of business due to some shenanigans from the previous owner that landed him in the federal penitentiary. Due to some bad storms and their contacts with local building supply companies they quickly found themselves back in the roofing business with 10 new customers. One new customer was Beatrice and Harold Robichaud and due to some of their crew improperly securing the tarp of their home, the Robichaud home was damaged from water pouring inside their home from another passing storm. After re-securing the tarp, Harold Robichaud wanted to know who their insurance company is to file a claim for the damages to his home. Ricky tells Harold Robichaud he needs to get back with him. After discussing the matter for some time Ricky and John go over to meet Harold Robichaud, explaining the situation to him and they give Harold Robichaud his deposit back and agree to put the roof on for free if Harold would be willing to file a claim with their home insurance policy. Harold is a good old boy at heart and wants to give Ricky and John a break so he thinks that’s a good deal and turns a claim into his home insurance company and they pay $26,500 to cover the damages. What Ricky and John did not realize is that Harold’s insurance company would file a lawsuit against Ricky & John to recover the damages they paid for the water damages. Unfortunately Ricky and John do not have the money to pay the claim and neither did they incorporate so the insurance company receives a judgment against both Ricky and John personally for $40,000 to cover losses and their attorney’s fees. Ricky and John have no recourse but to file bankruptcy and close their business. 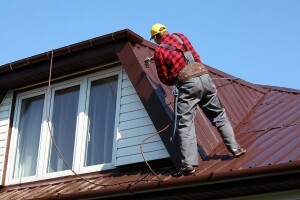 Don’t Skip Louisiana Roofing Contractors Insurance! Ricky and John learned a hard lesson. Don’t make the same mistake thinking a claim will never happen to you. Call Jeff Davis Insurance at 337-824-4455 when you need roofing insurance in Louisiana! This entry was posted in Louisiana Home Insurance and tagged Baton Rouge Roofing Contractors Insurance, Jennings Roofing Contractors Insurance, Louisiana contractors insurance, Louisiana Roofing Contractors Insurance, Metairie Terrace Roofing Contractors Insurance, Roofing Contractors Insurance Lafayette Louisiana, Roofing Contractors Insurance Lake Charles, Roofing Contractors Insurance New Orleans, roofing insurance in Louisiana, Roofing insurance Monroe Louisiana, Shreveport Roofing Contractors Insurance. Bookmark the permalink.